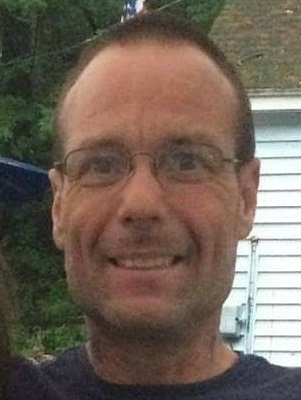 Mark A. Pinette, 50, passed away Jan 28, 2019. He was born Mar 29, 1968 to Diane (Grabowski) and the late James Pinette. He worked as a mechanic in the area for many years. Besides his mother, he leaves his daughter Amanda Pinette of Belchertown and his son Andrew Pinette of West Springfield, his girlfriend Stephanie Mekal of Westfield and his sister Joanne Pinette also of Westfield. Calling Hours will be held SAT from 1 to 3 PM with a Memorial Service at 2 PM at TOOMEY-O’BRIEN FUNERAL HOME, 1043 WESTFIELD ST., West Springfield. Burial is private and at the convenience of the family.